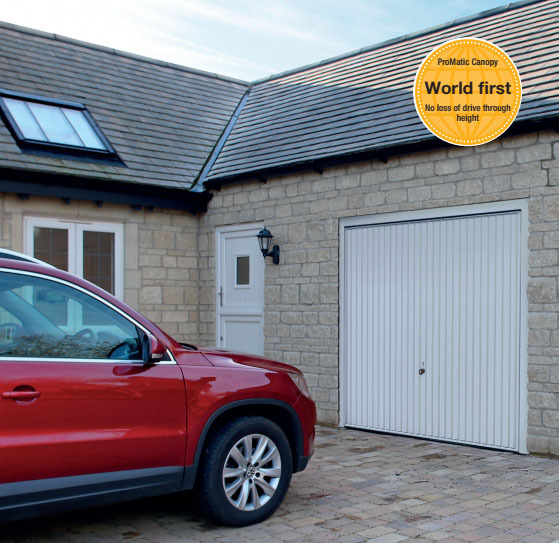 The Door Depot is a well established family run company based in Edinburgh who specialise in fitting & servicing garage doors from leading manufacturers. We have been in business for over 15 years and pride ourselves in our one-to-one friendly service. Many of our fitting engineers have been with us since the start of the company and have vast amounts of experience in fitting garage doors. In addition to garage doors, we can also help you with gate automation and UPVC external doors. The newly designed operator kit provides full unrestricted headroom on a canopy door with this drive. As we're sure you're aware, the big film news in Edinburgh is of course the release of our latest TV ad. We're closed for the Easter holidays on 14th, 15th and 17th April 2017.